WACKY WEDNESDAY is our Wednesday program aimed at developing the grade school students 5th - 7th grade spiritually through Bible Study, Games, Fellowship, and Food. WACKY WEDNESDAY starts at 4:00 and goes till 5:30 pm. In the Fall our big event for all our students is the Corn Maze where we visit a corn maze and make S'mores. 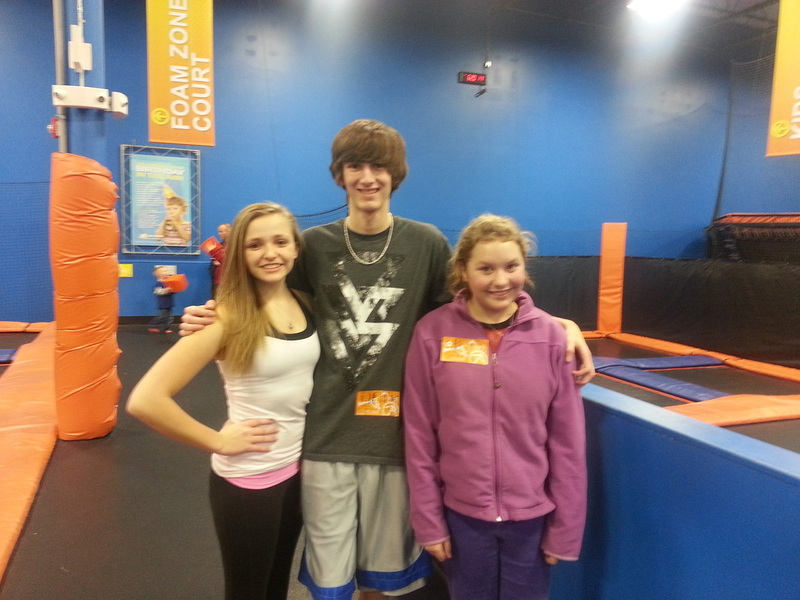 In the Spring everyone looks forward to Skyzone Trampoline Park in Grimes, IA.